In March, the New York Times revealed that Uber was evading and deceiving law enforcement officials in a number of cities through an internal software program called Greyball. The program goes to alarming lengths of surveillance to sidestep regulators, and an investigation by the city of Portland reveals how it was used to circumvent government officials there. City officials said on Thursday that Uber had used the program to dodge 16 regulators who were responsible for governing the ride-sharing service in Portland. 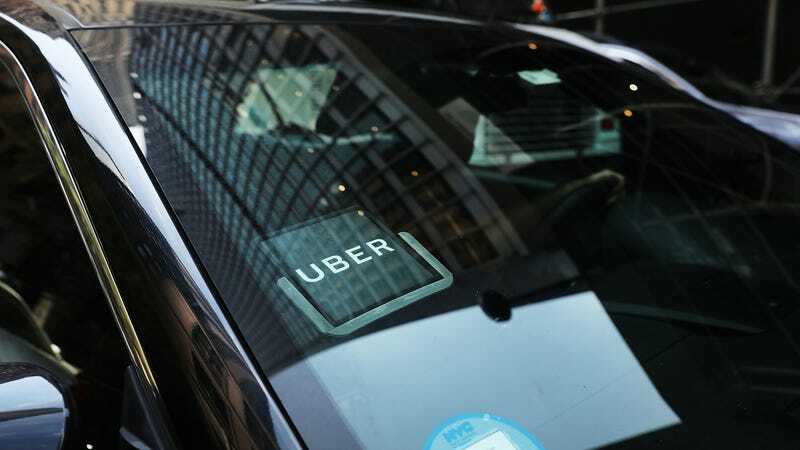 The investigation specifically found that Uber “used Greyball to block 17 rider accounts, 16 of which belonged to government officials, and deny 29 ride requests by city transportation enforcement officers,” Reuters reported. The program enabled Uber to operate illegally in the city for four months, starting in December 2014—Uber stopped using the program there in April 2015, when Portland officials approved the company to operate in the city. For the uninitiated, Greyball is a secret internal program that about 50 or 60 Uber employees knew about, according to the Times report, and was used in a number of cities, including Portland, Boston, Las Vegas, and Paris, Oregon, and also a few countries outside the US. According to the Times, Grayball showed officials “ghost cars” in a fake version of the app in an attempt to dodge regulators and also allegedly created geo-fences around potential investigative areas. If Uber noticed a user was repeatedly opening and closing an app in one of those regions, they were flagged. “In using Greyball, Uber has sullied its own reputation,” the Portland Bureau of Transportation wrote in its report, Reuters reported. The program is one of numerous controversies that Uber’s new CEO Dara Khosrowshahi has inherited since the former Expedia chief joined the company at the end of August. In addition to the Portland investigation, the Department of Justice launched a criminal investigation in May into Uber’s use Greyball. And the Greyball investigation is just one of many issues plaguing the company. It is also grappling with the ongoing Benchmark Capital and Waymo lawsuits, as well as a federal investigation into another Uber program—“Hell”—that allegedly spied on competitors. Damn. It’s been a busy first month for Dara.